Many people think that we all need to conquer the world first to change it into our ideals. That might be true, but not entirely true, because even our simple act might give the impacts much bigger than we expected. There are many examples showing simple acts can change the entire world. There are too many actually, to be mentioned one by one. 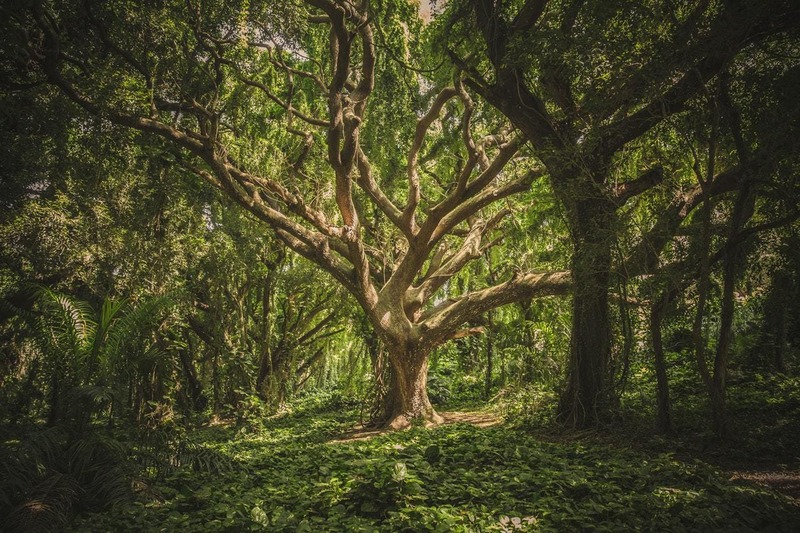 That’s why in this article we are going to talk about some special cases: using trees to change the world. You might also want to change the world this way later. When you witness a forest being destroyed, what’s your response to that? Miranda Gibson, a school teacher from Australia, went to visit Tasmania island in one of her university holiday. There, she witnessed one of the biggest logging activity she had ever saw. Seeing something ‘cruel’ woke her intuitions up to protect the land. She protested for about four years, before she found out that her actions didn’t mean anything to the authorities. That was when she decided to find some way to be heard. Staying in that area for about four years to do the protesting, Miranda stumbled upon a fact that there was internet connection around the logged forest. Based on that fact, on December 14 2011, she decided to climb a 60-meters tree and stayed there. Miranda stayed up on the tree for more than 450 days, and to spend her time up there she used that internet connection to post photos and news on her blog. Her action gained international support, and authorities started to notice her protest. 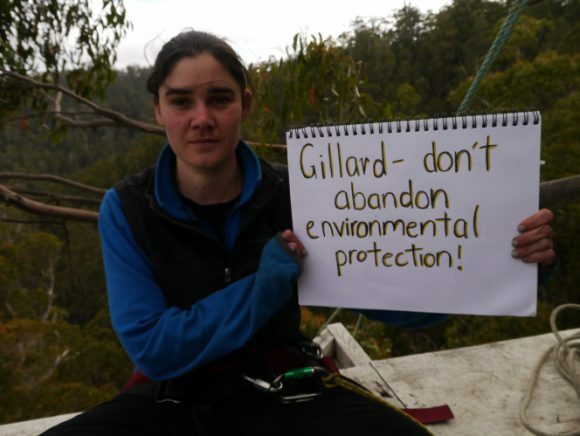 Around the 400th day since Miranda climbed the tree, and never came down even once, Australian government decided to stop the logging. Not only that, the government also nominated 170,000 hectares of Tasmanian forest for world heritage listing, and now gained the status as World Heritage. 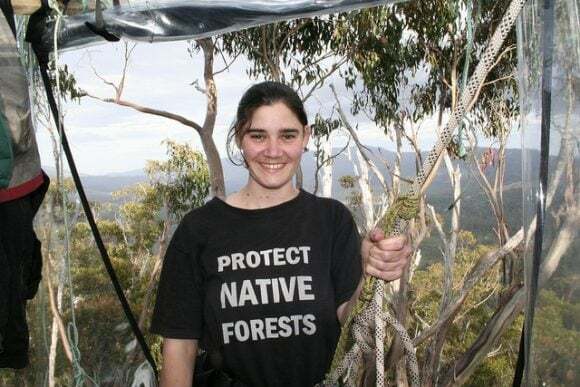 Her tree-sitting protest ended at February 2013 because of severe forest fire in that area. “I wasn’t ready to say goodbye to the tree. I felt I was breaking that promise by getting down,” she said. However, her actions has been noted as one of the bravest thing ever done to protect the nature. One continuous small action will give you the biggest result if you really commit on doing it. We can see the prove from what Jadav ‘Molai’ Payeng has done to his motherland. He planted a forest, not only trees but FOREST, with his own hands. 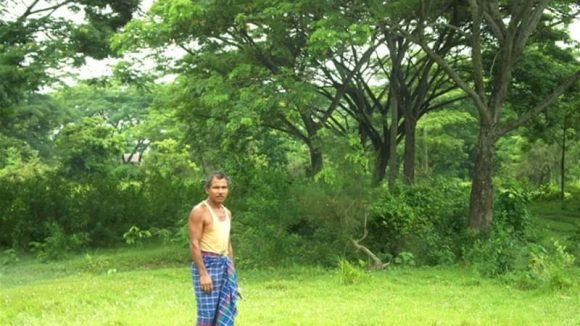 Starting from 1979, when he was just a 16 years old boy, he decided to plant some trees in the area of Majuli Island, India. 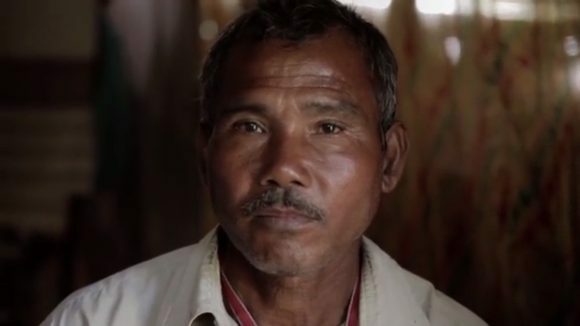 The reason was to protect his home from Brahmaputra river erosion. Majuli Island is a sandbar located in the middle of the river, and that’s the reason why the island is prone to erosion. He has been doing it for more than 35 straight years until now, starting it by planting 20 bamboo seedlings on the sandbar. He got the idea that planting trees can protect the land from erosion when he was working in a deforestation project when he was still 11 years old. 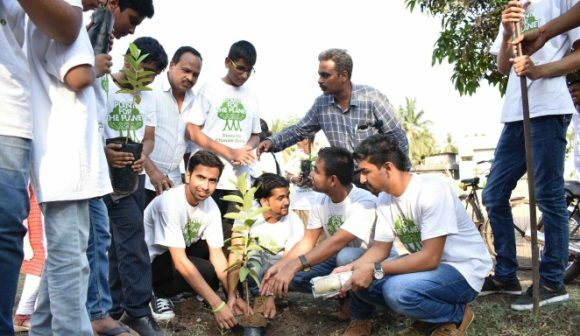 His act might seem simple, planting one tree at a time, but keep doing it for 35 years is the dedication needed to change the world. Yet, what he has done to his homeland paid off, the trees he planted has grown and the area now becomes a forest full of animals. Many species of monkeys, birds, rabbits, deer, even elephants are seen to inhabit the forest. The artificial forest is named after his nickname, Molai, to acknowledge his dedication to the nature and homeland. His story has inspired many people, and many movie directors decided to retell his inspiring life in a documentary to show the whole world about this simple man. One of the most famous documentary telling his story is Forest Man, which was granted the title of Best Documentary in Cannes Film Festival in 2013. What have you done to the nature when you were 9 years old? At that age, Felix Finkbeiner, a normal kid from Germany, has been invited to speak in front of United Nations General Assembly because of his dedication to the nature. Kids are not often to be invited to speak in the international forum, but Felix at that age has shown his great ambition and mission to save the earth to do so. During that time, Felix has been working on a project to slow the earth’s warming by reforesting the planet. In that forum, to prove what he was worth for, he asked a simple question to the ‘important’ adults. “We children know adults know the challenges and they know the solutions. We don’t know why there is so little action. For most adults, it’s an academic question. For many of us children, it’s a question of survival,” he asked the forum. That question shocked the whole forum, knowing that even children nowadays has realized that something bad is going to happen if we don’t do anything to prevent it. “Twenty-one hundred is still in our lifetime,” he said. Yes, the year of 2100 is the deadline given by researchers to us. If we keep on destroying the nature as we do nowadays without repairing it, by the time mentioned humanity will vanish, getting swept by global warming disasters created with our own hands. Mesmerized by this little kid’s passion, United Nations decided to support his project. 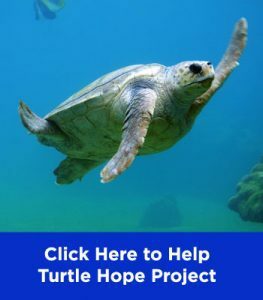 The forum decided to support his reforestation project, Plant For The Planet, which is focusing on accommodating children activists to save the planet. 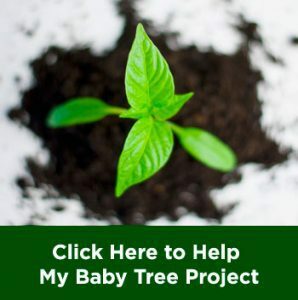 Nowadays, the Plant For The Planet Project has succeeded in planting more than 15 billions trees all around the world, and getting closer to its 16 billions. 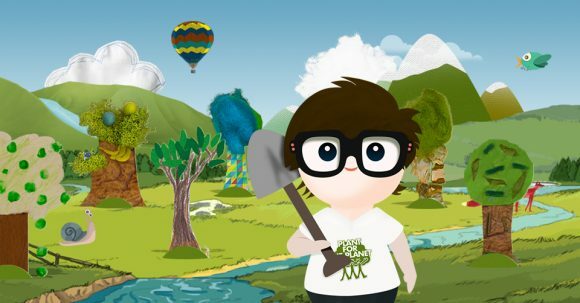 The passion of the younger ones and the support from one of the biggest stakeholder of world’s power, this project is aiming to reach 1 trillion trees planted before 2100 comes. Why Developing Countries Can Hardly Protect Their Rainforests? What Kind Of Trees To Plant Near / In The Sidewalk?